With the Las Vegas Aviators set to open their new Summerlin ballpark in less than a month, there’s one item noticeably missing from the team’s upcoming promotions schedule: the beloved Value Menu Monday. With the Las Vegas Aviators opening their new Summerlin ballpark in less than a month, there’s one item noticeably missing from the team’s upcoming promotions schedule: the beloved Value Menu Monday. Arguably a long-standing tradition for many Las Vegas 51s fans, “Smith’s Value Menu Monday” offered those in attendance at Cashman Field a chance to enjoy hot dogs, popcorn, peanuts, Cracker Jack and pretzels for $1 each. 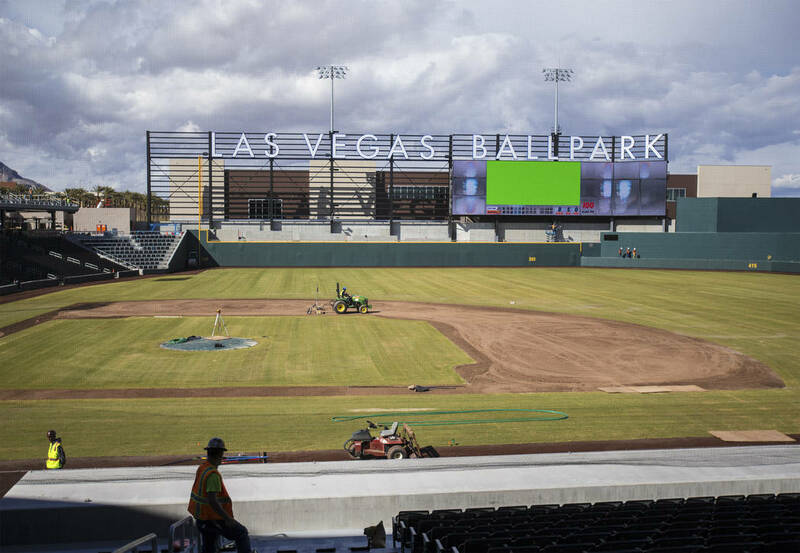 A spokesman for the Aviators confirmed in an email on Friday that Value Menu Monday will not make the move to the team’s new Las Vegas Ballpark. The Las Vegas 51s offered the “Value Menu Monday” promotion for 10 consecutive seasons, according to a press release from the team in February 2018. Value Menu Monday isn’t the only 51s promotion that fans won’t see the Aviators host. As previously reported, the fan favorite $1 beer night will now be a $2 beer night, which will be on Thursdays. The team did introduce a new promotion last week on Twitter. Starting April 24 and reoccurring every Wednesday throughout the 2019 season, the Aviators will host “Wag Your Tail Wednesdays,” the team said in a tweet. Fans are encouraged to bring their four-legged friends to the ballpark as part of the promotion.